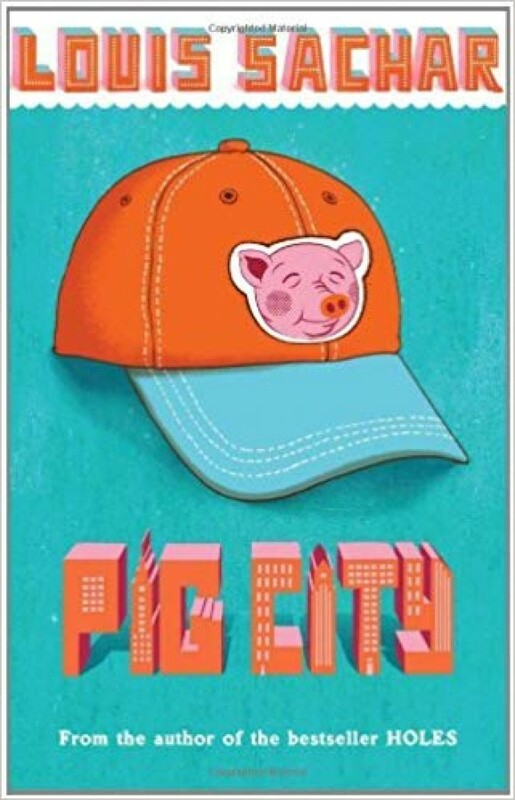 When Laura Sibbie starts a secret club at school she calls it Pig City, after the funny hat she always wears. To make sure that none of the members tells anyone else about the club, Laura makes them give her something totally embarrassing as 'insurance'. She promises to keep the insurance secret - unless someone talks about Pig City. Gabriel, who never tells on anybody, would be a perfect member of Pig City. He wants to join, but when Laura asks him, something goes terribly wrong!